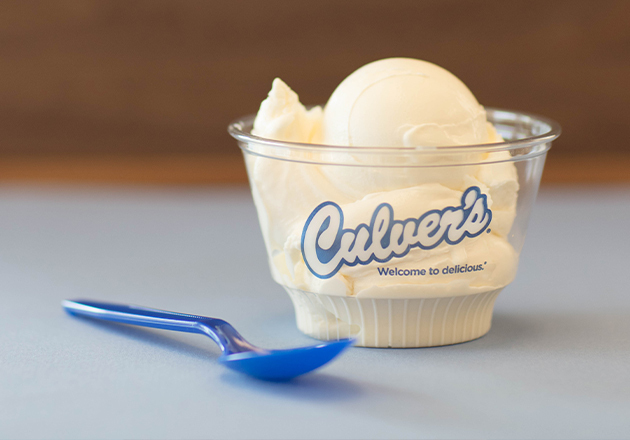 Through our Thank You Farmers initiative, Culver’s guests have helped raise funds for local FFA chapters around the country, but how are those chapters using their donations? 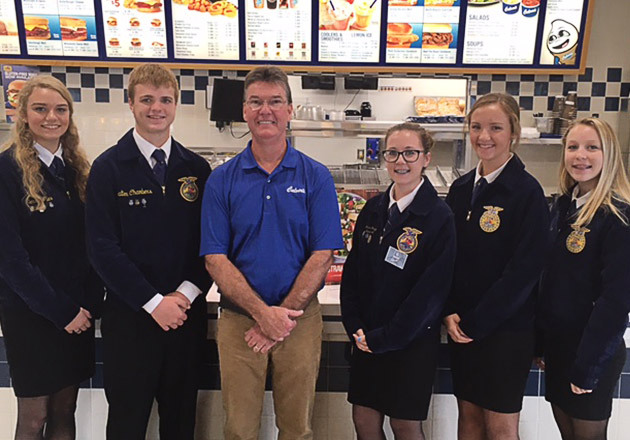 In addition to funding field trips, leadership opportunities and trips to conventions, the Antigo FFA Chapter is using money raised through Culver’s fundraisers to create a community garden at the high school. The garden is not only an educational tool for the horticulture students who use it during the school year, it also brings volunteers together in the summer to care for it. 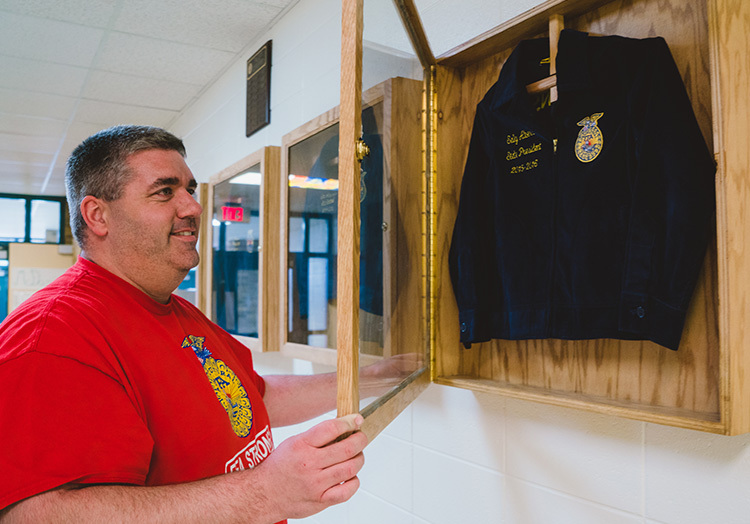 The garden consists of ten raised beds arranged in a circular pattern around a tree that was planted in honor of an Antigo FFA alum who recently passed away. 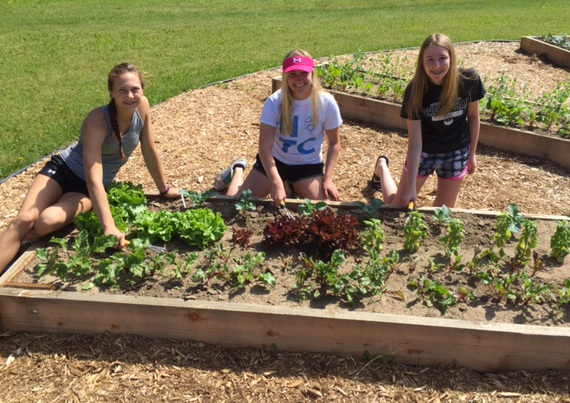 The students built the beds and handle the upkeep of the garden, where they grow a variety of produce, including peas, cucumbers, peppers, broccoli and beets. 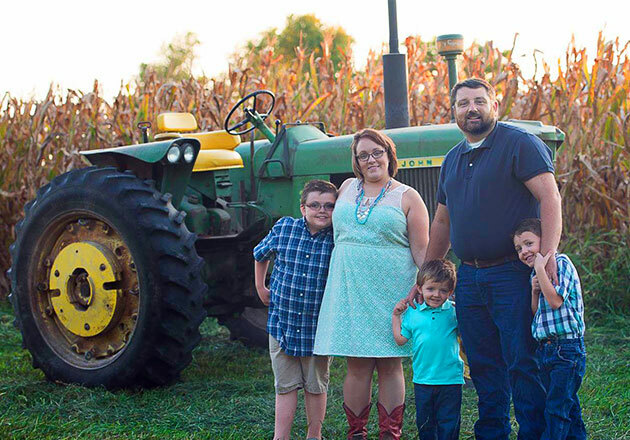 Once harvested, the produce is donated to local food pantries. 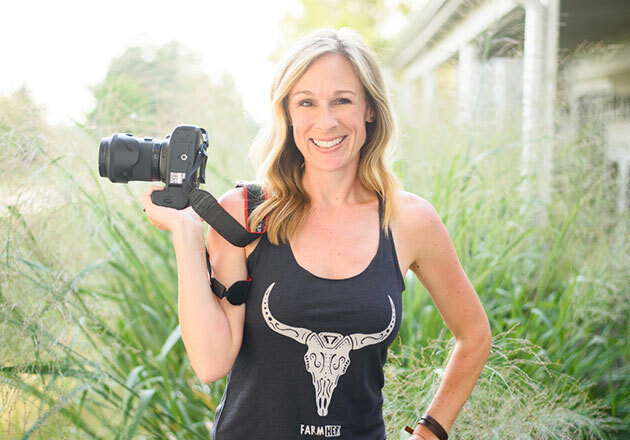 Want to support future agricultural leaders? 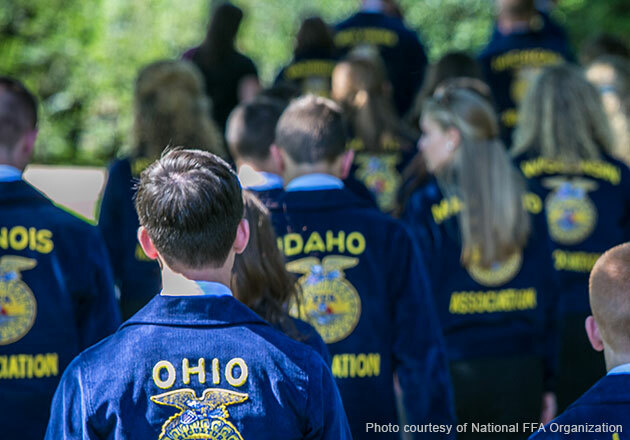 Make a donation to the FFA Foundation or learn more about how Culver’s supports FFA through its Thank You Farmers initiative.